“My idea is to tell the world that how you smell is part of your glorious outfit, regardless the occasion. Talking about perfume, i must say that im quite fussy. 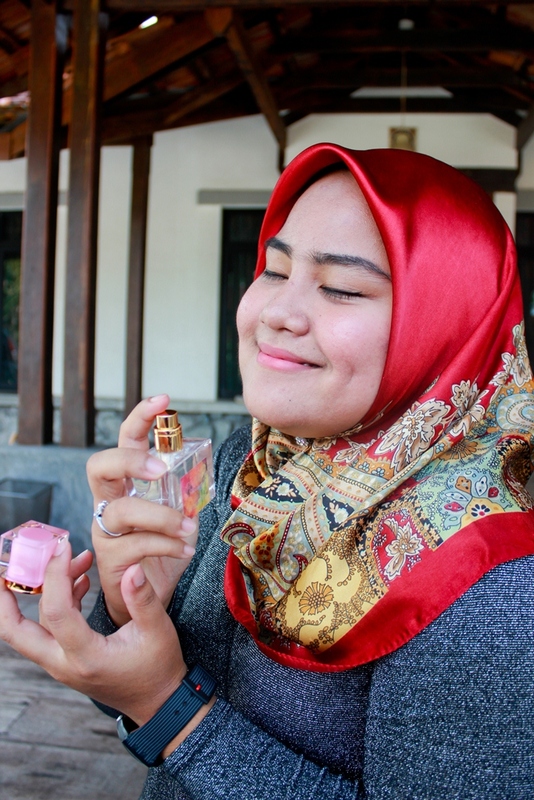 admittedly, im no a collector since i only owned few designer perfumes as shared in this blog. 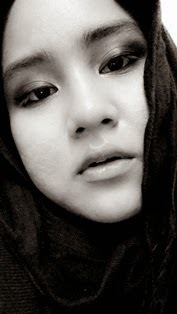 but hey, im a very selective one! haha since spending few hundred for a tiny little thing is really a serious matter to me. Nah, Malaysia 1st Fashion Fragrance has finally out in the market. designed and infused by a well-known fashion designer, Hatta Dolmat himself. made from imported ingredients from Switzerland, and locally blended and manufactured here in Malaysia by a GMP certified manufacturer. Approved by the Kementerian Kesihatan Malaysia and this Muslim-friendly perfume is definitely made for Muslim Global Industry. Basically, this fragrance is unisex but Petals Eau de Parfum is specifically made for the ladies whom are confident and charismatic, yet charming. Based on the founder, they introduced to her go-getter spirit by the sparkling notes from Pomegranate, Peach & Yuzu. Mandarin rounds up the opening notes with a fruity zest. A rush of floral notes from the Peony, Magnolia, Jasmine and Honeysuckle forms the heart note of this gorgeous scent. Before making way for the light, warm and seductive whiffs of Vanilla, Amber, Patchouli and Musk, ingredients to create that ravishing lasting impression. 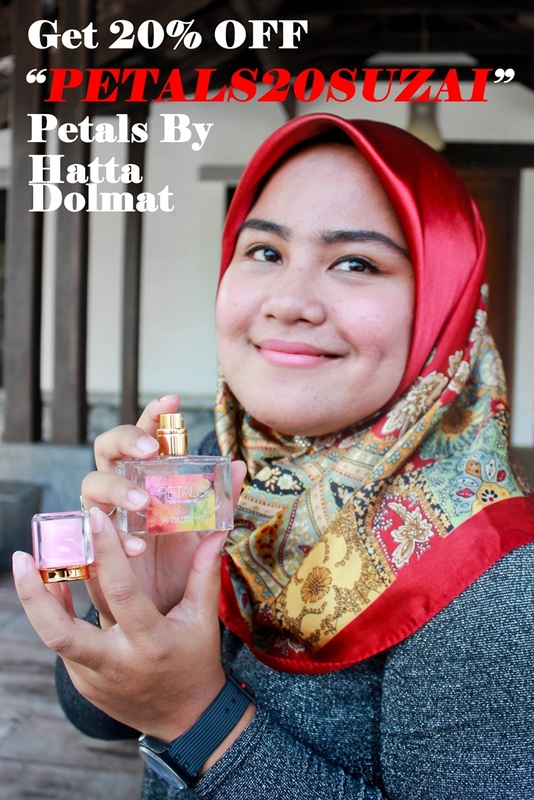 The smell is undeniably so feminine though it claimed to be an unisex fragrant but i'd suggest the guy go for the "Beetle Pour Homme By Hatta Dolmat" instead of this. personally, it smells deliciously sweet and fruity. Having Vanilla and Musk as one of the ingredients always resulted this kinda smell; sweet and definitely seductive! OK i don't know if you ever try on the Britney Spears's collection which is very strong and very sweet but this one, a little bit less which is so much better because i don't fancy a candy kinda perfume. this Petals Eau de Parfum is lighter and designed for a working woman whos having a busy routine on a day. 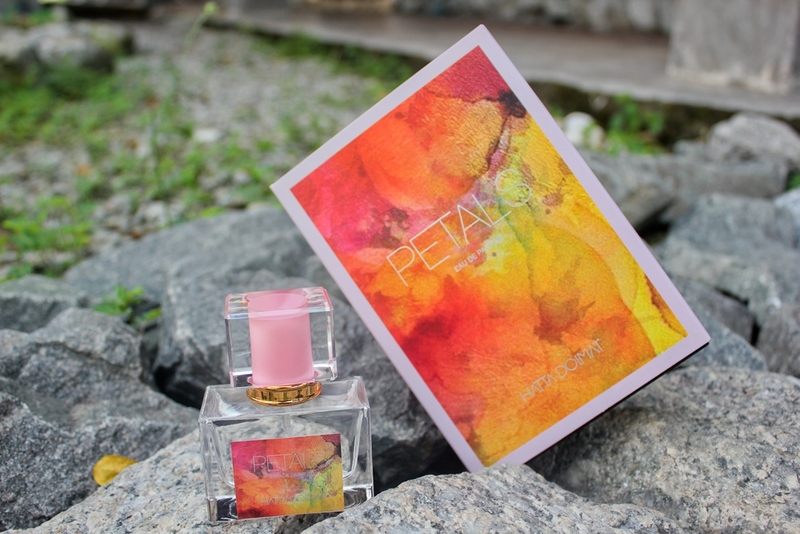 PETALS X Sizzling Suzai " PETALS20SUZAI "
Selling price is only RM65 (35ml) but you can enjoy the 20% OFF by inserting the voucher code "PETALS20SUZAI" which ONLY works for the Petals Eau de Parfum. yup, must be online purchase via the web www.mitiiga.com/products VALID until 15th February 2017. T&C applied.